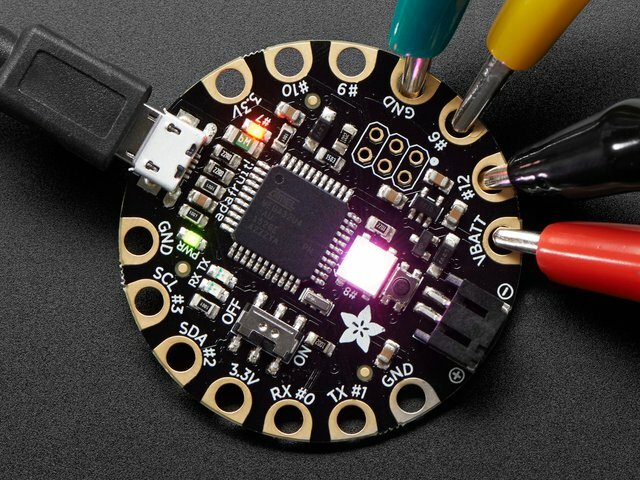 Add sound-reactive NeoPixels to your baseball cap! 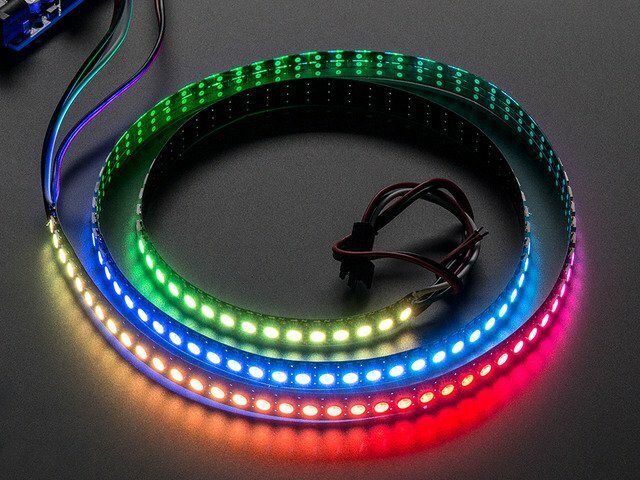 Use our 144-density NeoPixel strip as a wraparound VU meter with a small microphone at the side. 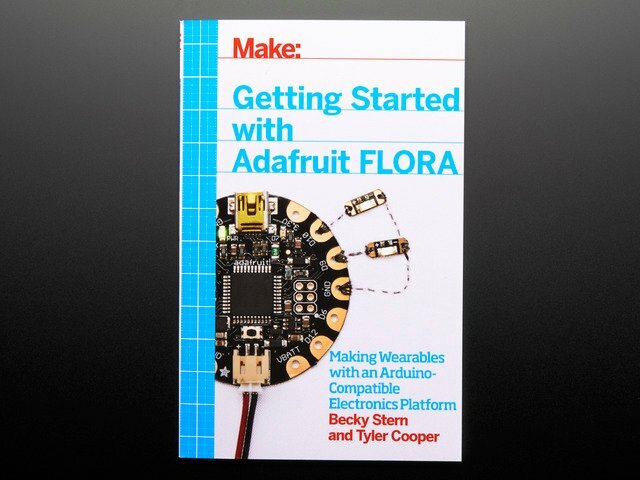 The FLORA microcontroller takes input from the mic and sends the LEDs flashing according to the volume in the room! 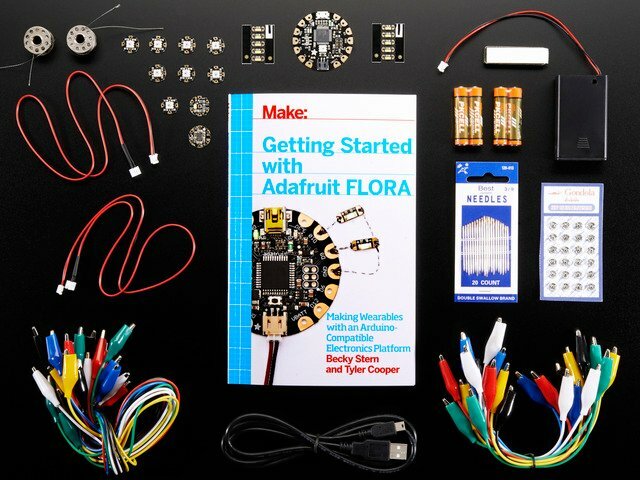 You'll have installed the Adafruit Arduino software by now, OR you can program your FLORA directly from your browser using Codebender. Fancy! The hat displays animations based on the audio volume from the microphone, just like the Ampli-Tie. 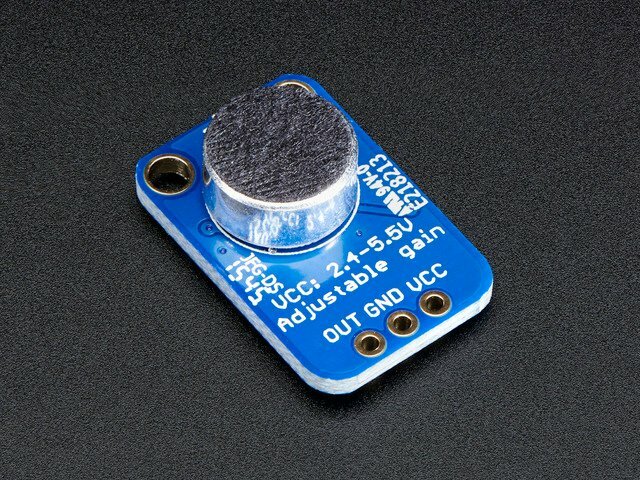 If you're looking for a project that reacts to sound but doesn't require (much) soldering, check it out! 76 eye-blasting pixels adorn the front of the baseball cap design. 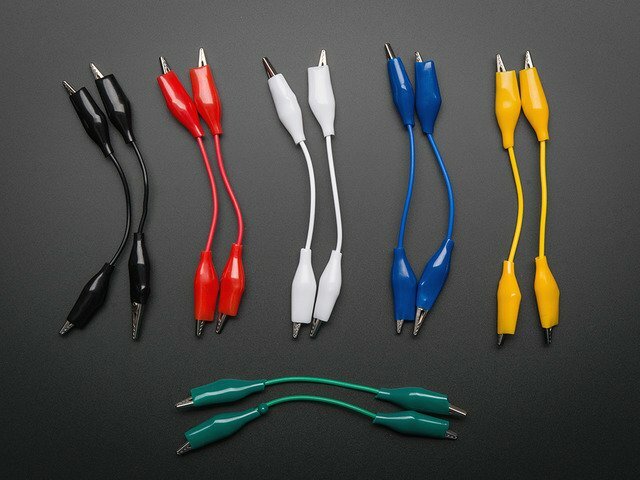 The small segments of flex strip connected with stranded ribbon cable and the FLORA microcontroller can hang out on the outside or inside of the cap. 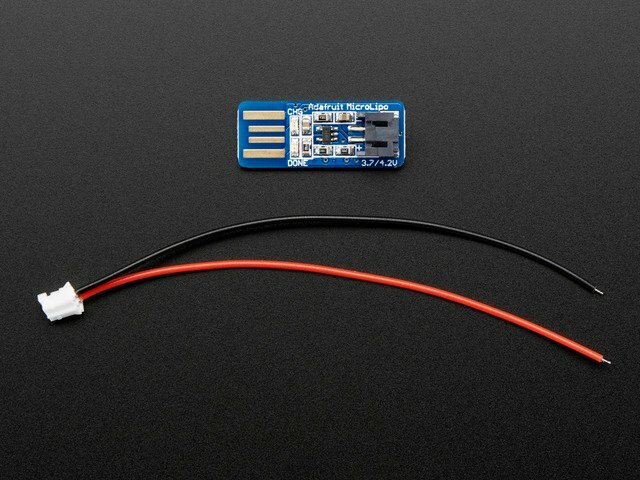 The circuit is powered by a 500mAh lipoly battery which is stored in the hat's band at the back of the head. This guide was first published on Jun 11, 2014. It was last updated on Jun 11, 2014. This page (Overview) was last updated on Apr 19, 2019.